There are lots of users looking for a way on how to logout of Messenger, but unable to find it. The following post has step by step guide on how to do that. A few years ago, the Facebook decided to launch a standalone app for Facebook Messenger and name it Messenger. Facebook users have no idea why the company decided to take this step. After launching the messenger app, the users were not able to make a chat with friends using the Facebook app. 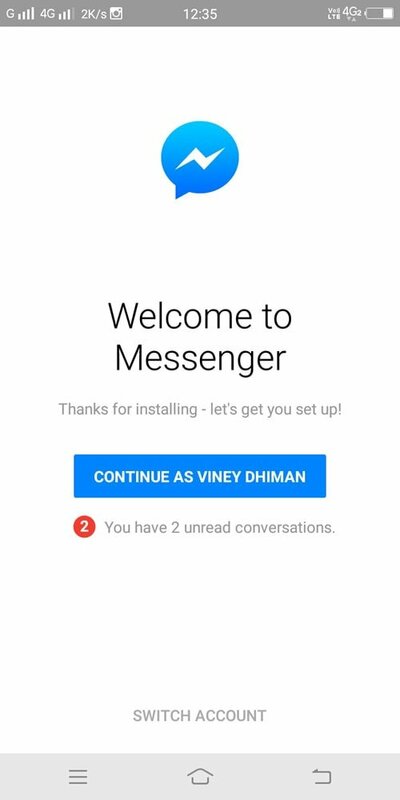 The strategy was to force users to use messenger app, and guess what? The company succeeded. 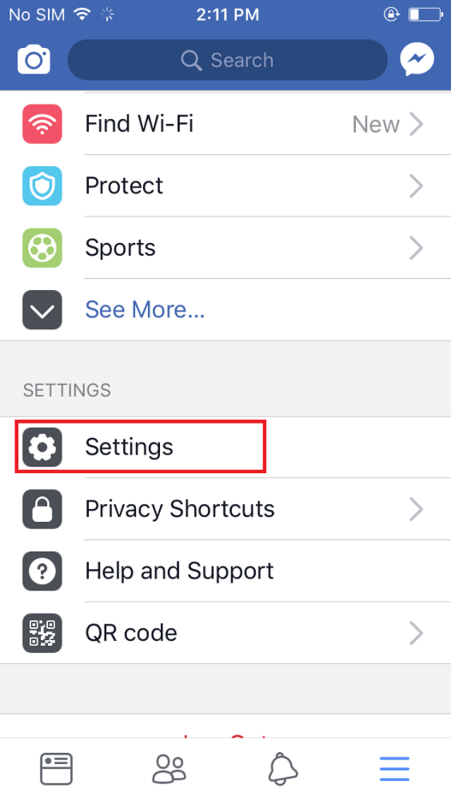 There are lots of messenger app users who want to logout of Facebook messenger app, but unable to do that because the app has no straight option to logout of the app. 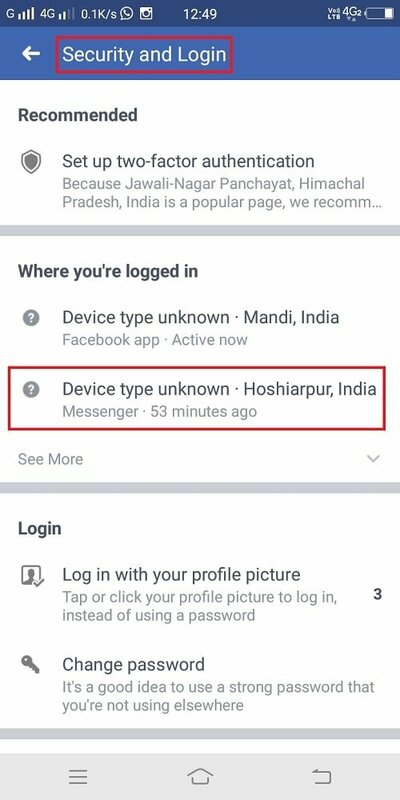 Due to this reason, the majority of the users delete messenger app from the device to get rid of it. This is the annoying situation right? 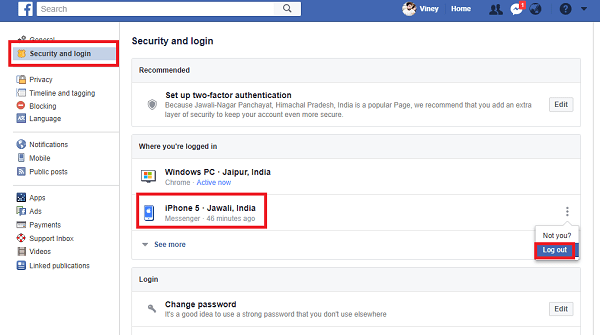 To help those users I decided to write this post on how to logout of messenger on Android and iPhone from both phone and the PC. 1. 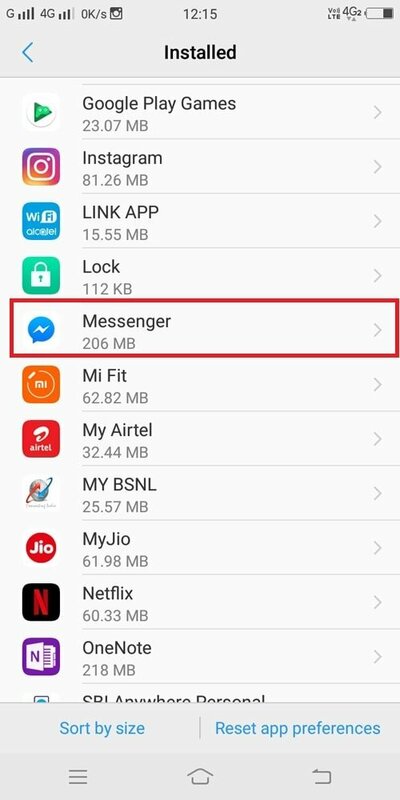 First of all, you need to remove the messenger app from the recent apps list. If you miss this step, then this method won’t work for you. You can remove the messenger app by pressing “Recent app” button. In most of the Android phones, it has hamburger icon. 2. 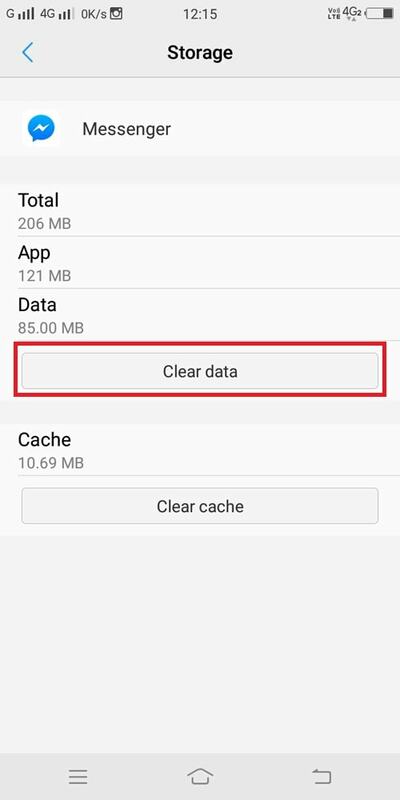 Click on the Settings and then reach the option named as Apps or Applications or App Manager. Here scroll down until you find the Messenger app and tap on it. 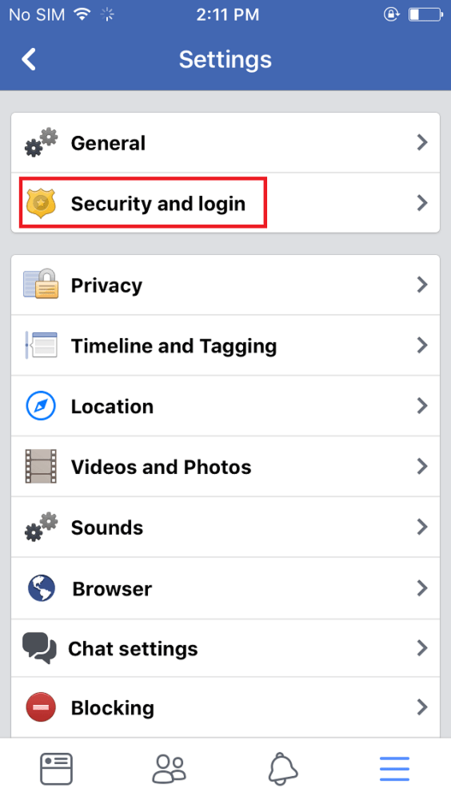 Useful Tip: At this point, if any of your friends want to check Facebook messages even if you’re logged in then tap on the option which reads “Switch Account” and log in using the Facebook credentials. 1. For that, launch the Facebook app on Android Phone. (In case, you’re using messenger app then there is higher possibility that your device also has Facebook app). 2. In the app, tap on More icon available at the top right side of the screen. 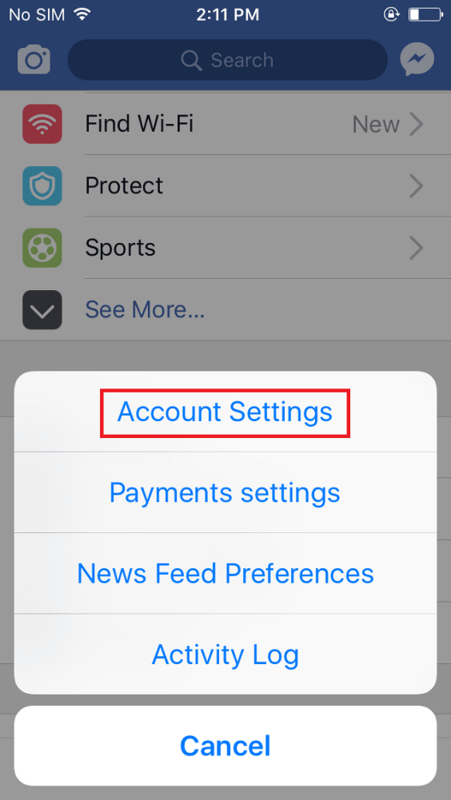 Now scroll down until you see an option named as “Account Settings” and tap on it. Here tap (three dot icon) on the Messenger session and tap on the logout. 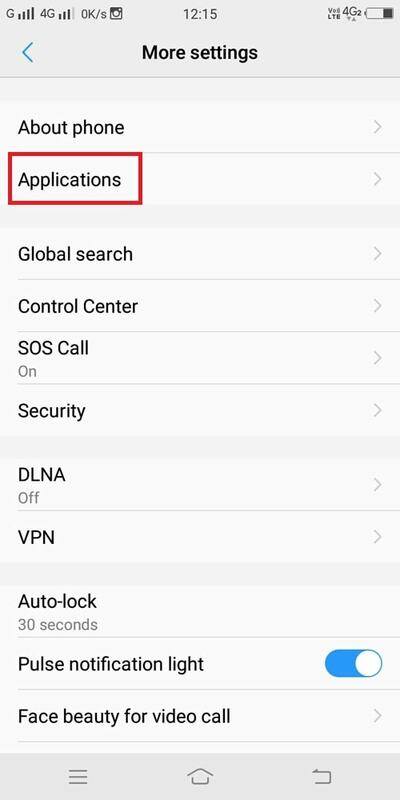 You can use any of the above method discussed to logout of messenger app on Android phone. 1. 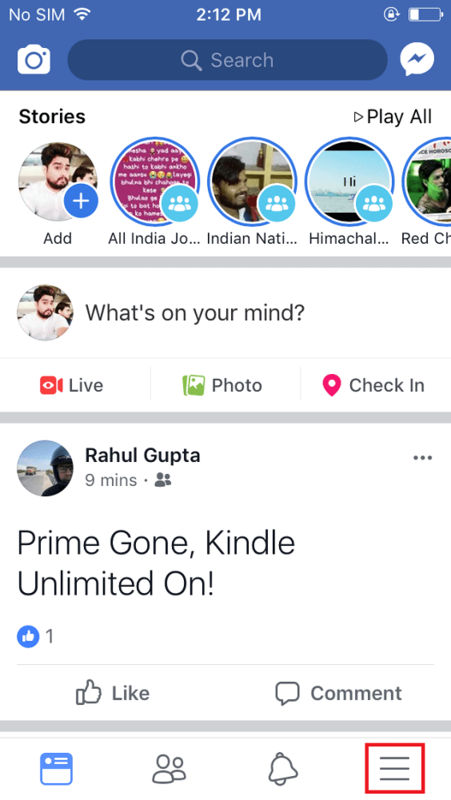 Launch the Facebook app (not the messenger app) on your iPhone and tap on More (hamburger) icon available on the bottom right side of the screen. 3. On this screen tap on the “Security and login“. 4. 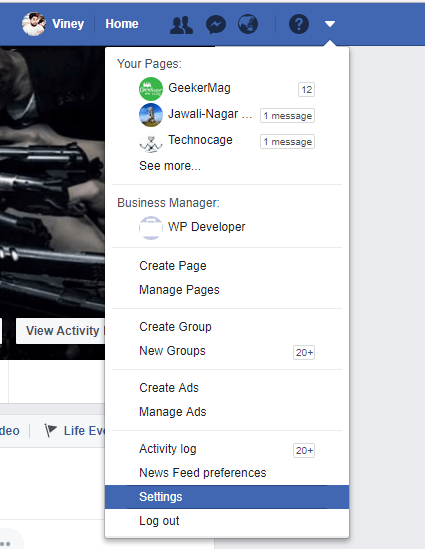 Under “Where you’re logged in” you will find out various sessions of Facebook app and Facebook Messenger app. You need to tap (three dot icon) on the Messenger session and tap on Log out. After following app steps if you try to open the messenger app on your iPhone, you will be asked to login into messenger using the old account. 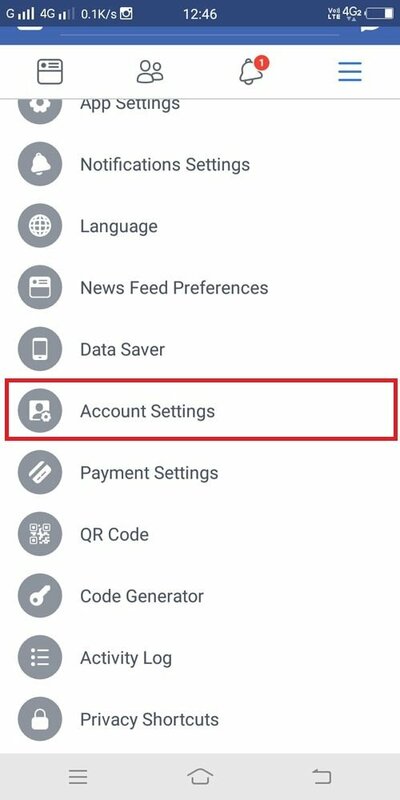 You can also use Switch account option if someone else wants to check the Facebook message. 1. Visit Faceook.com and login to your account using the credentials. 2. Click on the More (down arrow icon) available on the top right side. From the menu click on the Settings. 3. On the left side, click on the “Security and login” settings. On the right side under “Where you’re logged in” find the messenger session and click on three dot icon next to it and click on Logout. 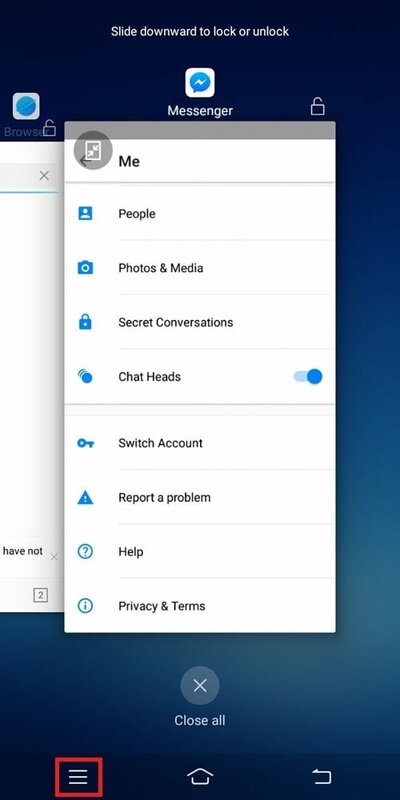 So these are all possible ways on how you can logout of Facebook Messenger. Offcourse these are annoying method to achieve the same, but this is possible we have. Even I don’t think Facebook is going to make it easier for users in future. In case, you’re not in the mode of trying these methods to sign out of Messenger; then there are various Facebook Messenger alternative which you can try. Related Reading: You might love to read an article having a trick to download Facebook videos without any software. I hope you find this tutorial on how to logout of Messenger useful. Let me know what you think about Facebook Messenger. Also, if you have any most comfortable method to achieve the same, then don’t hesitate to share it in the comments.